Find all our generators for rent below, both portable and towable. 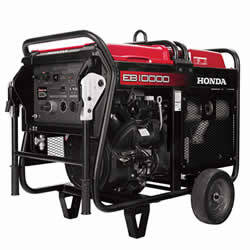 And if you are interested in buying one, we now carry Honda generators for sale as well. 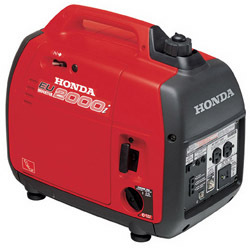 Find those here on our Honda Power Equipment page.